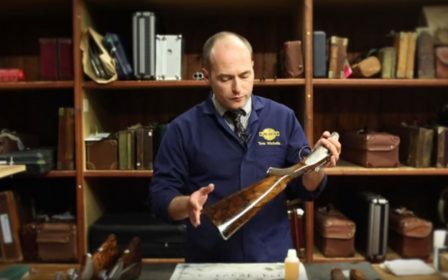 by Robert Cuthbert, freelance journalist and Purdey brand ambassador Time alone suggests that London gun builders James Purdey & Sons have been nothing if not patient before embarking on their latest and perhaps most challenging and thrilling advance in their gun making history. 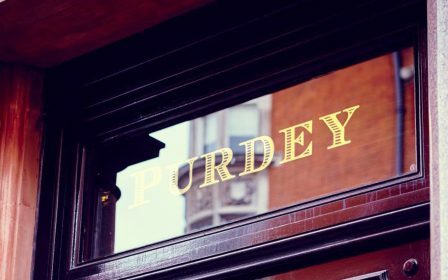 Purdey appear to have been extremely relaxed and content to monitor, track and dissect once the market finally settled. 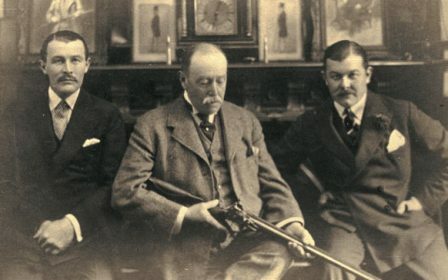 Only then, did Purdey astutely begin to make their move towards an accessible, English-built over-and-under game gun. 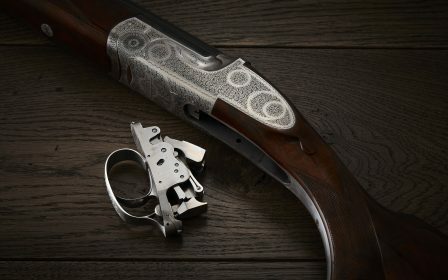 Their long-awaited statement and what a very robust statement it is: the Purdey Trigger Plate. 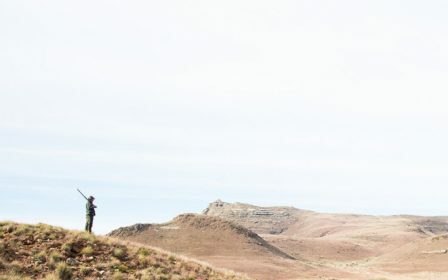 'Patience and fortitude conquer all things,' wrote Emerson. 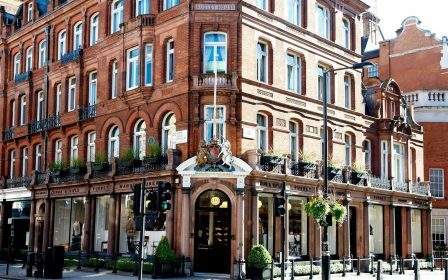 Perhaps it does take one of America's most devoted Anglophile cousins to capture and exemplify unhurried expertise and the strength of what really lies at the core of something so very English, so completely London to be precise. 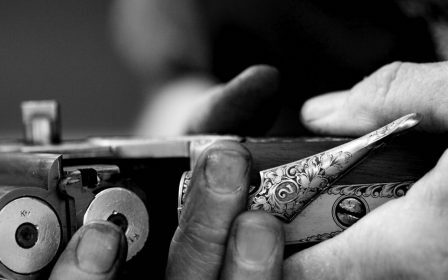 Indeed, the Purdey Trigger Plate over-and-under game gun is made entirely in London, in the Purdey factory. 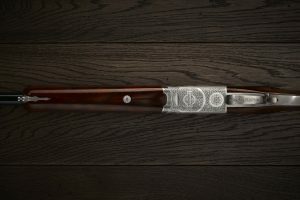 The only influence from warmer climes is the practically compulsory inclusion of the finest Turkish walnut, for this stirring innovation's stocks and forends. 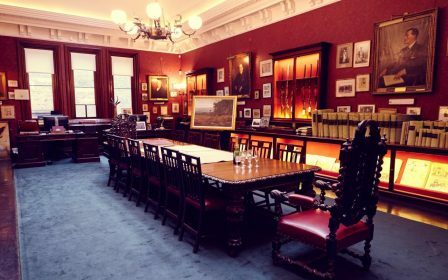 In the last ten or fifteen years or so, our sporting press has been keen to highlight and discuss two clear factors which have undoubtedly influenced this move from Mayfair's master craftsman, modern cartridges and quarry presentation. 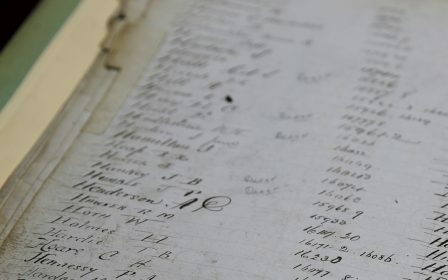 Quite simply, millions of words have been written, Tweeted, blogged and consumed on these fascinating and emotive subjects. 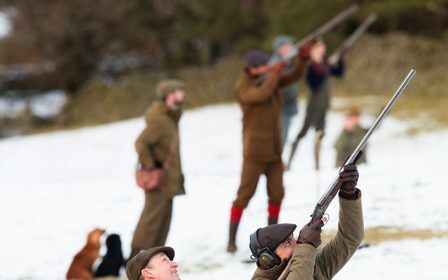 The commercial tussle between the leading manufacturers of game shooting ammunition has seen huge progress, a revolution even, in pellet quality, but more relevantly, in the blends of propellants - the powders required to propel increasingly popular heavier loads even higher. 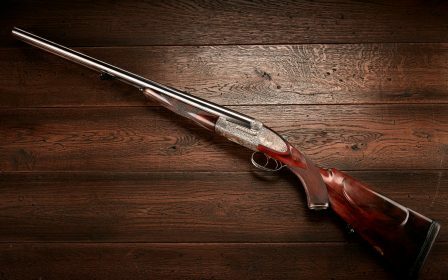 The massive energies now created by modern cartridges pose serious questions to builders of modern shotguns. 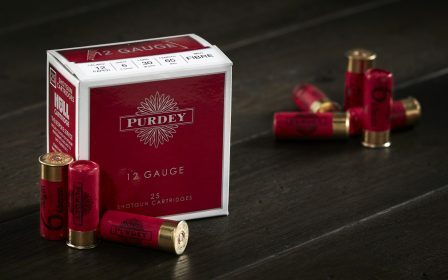 The other grounds for this move by Purdey, is the demand for more testing birds. 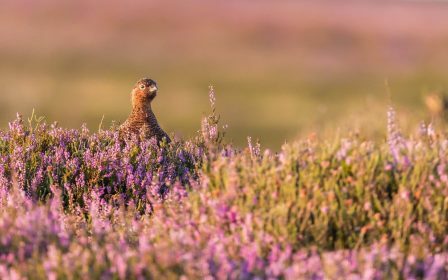 This is no chicken and egg conundrum; the evolution of shooting has dictated the market. 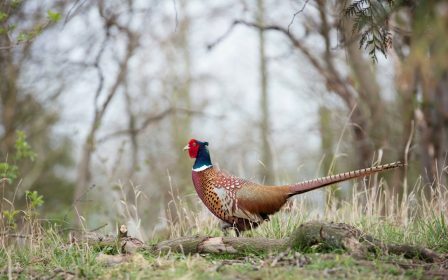 The change in bird presentation, where a pheasant of forty to fifty yards and far beyond is often considered the norm, is undeniably evident as is the market acknowledgement and reaction to it. 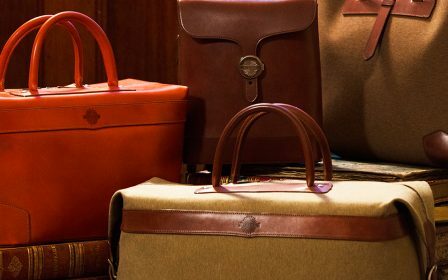 Further, whilst Purdey have been coquettishly reserved about the fanfares for recent market forays, they should be boldly and justifiably proud of this widely anticipated and very necessary addition to their enviable lineup. 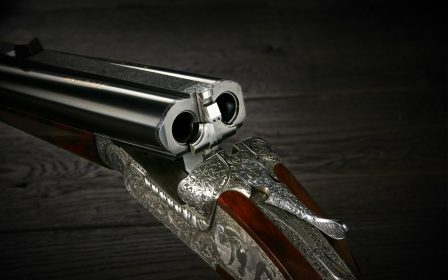 Beginning at the business end, the demi bloc barrels are 30” as standard, although preferences from 28” to 32” can be catered for. Proofed for steel shot, the chambers are available in 2 ¾” or 3” by request. 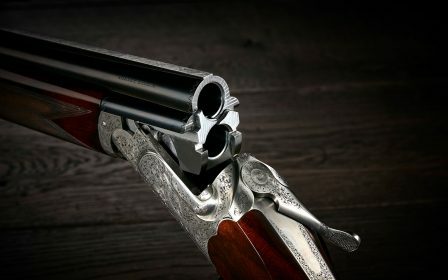 Teague chokes are shrewdly offered as standard, although for those who shoot an undeviating choke set up – say, full and super-full, then the customer’s selection of fixed chokes is easily arranged. The classic Woodward round bar, trigger-plate action has a single trigger, housed in a plain trigger guard. 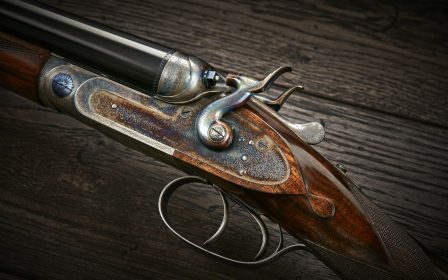 The astute pairing of classic Woodward proficiency twinned with up-to-the-minute 3D printing assisted design has all but rewritten gun-building history. 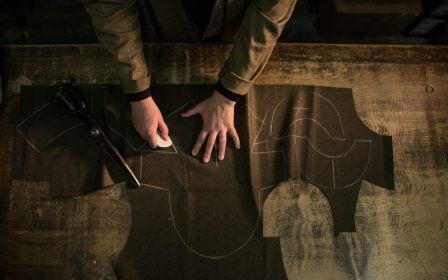 The standard engraving represents the timeless and celebrated rose and scroll motif. 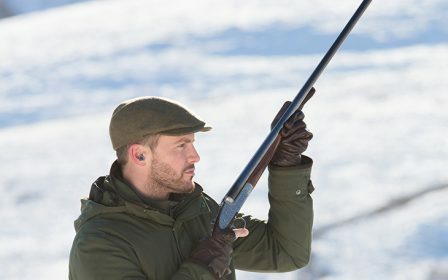 It delicately asserts that unmatched Purdey look, whispering infinite history, helping it neatly slot in amidst the gazelle-like bespoke, ‘Best London’ guns and the ground-breaking Purdey Sporter. 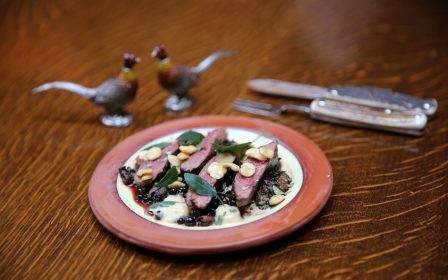 Should someone wish for something unique on the side plate, this can be accommodated, but naturally, this will be more costly and bite into delivery time. 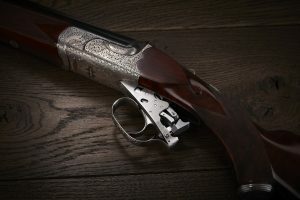 As I write this, only the standard twelve bore is available, although a twenty bore won’t be far behind it I’m sure The lightly textured, stippled solid game rib has an inviting matt sight-plain, immediately engaging the participant. 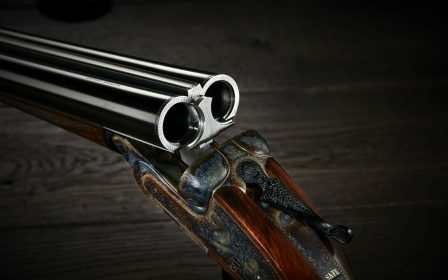 The optional extra of a ventilated rib is sure to appeal to the sporting clay shot. 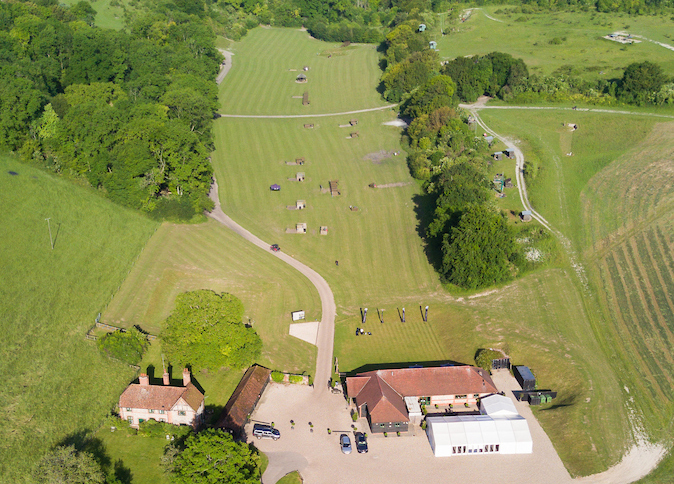 This alternative is a prudent one as this model has a foot resolutely planted not only the field but in the sporting clay arena too. 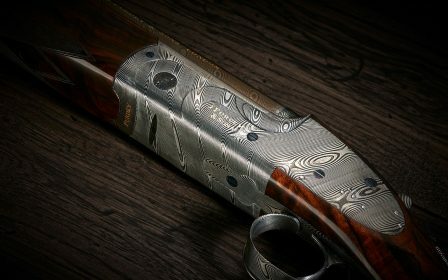 No matter what your sporting preference is - high pheasants, the soaring archangels synonymous with the English West Country, waves of Andalucian partridges, or high volume dove shooting in Cordoba - this shotgun will soak up whatever you care to throw at it.  In testing preliminaries, it really has been through the mill. 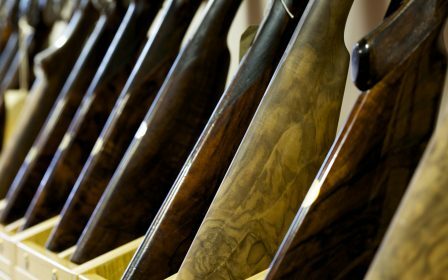 In the punishing bench tests, the Trigger Plate prototypes have been subjected to something approaching 150,000 cartridges being relentlessly pumped through to ensure that whatever your predilection, one’s confidence will grow each time this gun is shouldered. 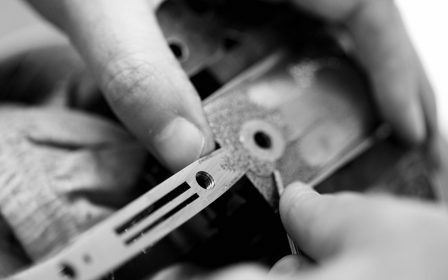 The Trigger Plate typically weighs just shy of eight pounds, with 30” barrels and a finished stock of 15 ¼”. 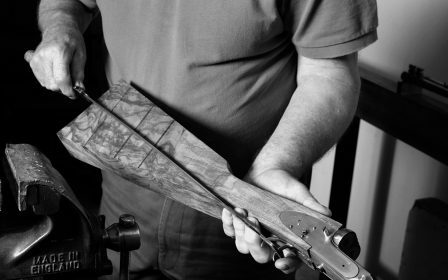 Even though this gun is not bespoke, clients still have their pick of the finest walnut blanks at Audley House, tailored to fit the customer, as you’d expect. 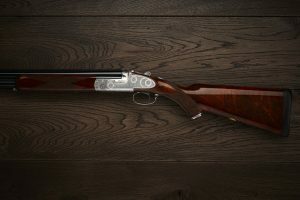 Clients will pay more for a ‘Best gun’ finish, although the standard satin finish swirls delightfully like a single malt. 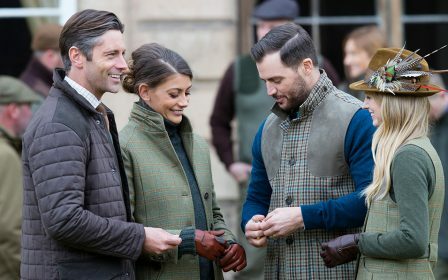 The stock, which boasts a marginally broader comb and fully chequered hand grip than Purdey’s classic bespoke over-and-under game gun, is in plain acquiescence to current market desires. 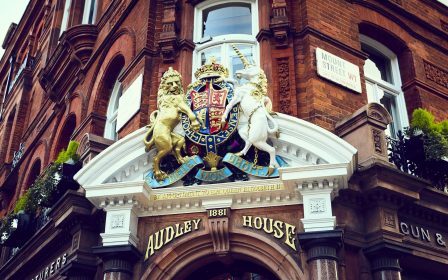 The bright polished silver oval on the stock is striking enough, but should the customer especially wish, family crests, gold ovals and even inlaid initials can be added. 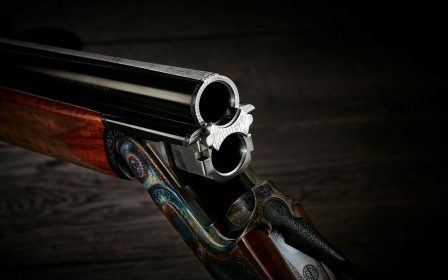 The slightly slimmer, low profile forend practically assists placement of the leading hand, crucial during frenetic shooting and especially on taller birds. 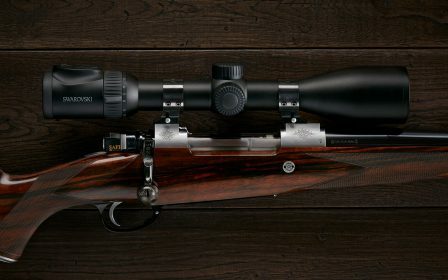 The forend is rapidly removed by the slick, patented push rod design. 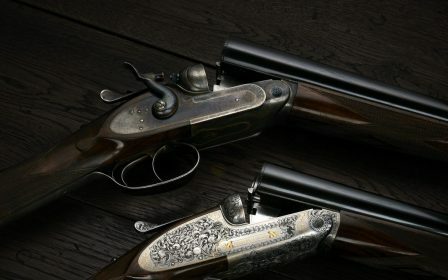 The guns that adorn Purdey’s highly jewelled timeline, are as diverse as they are pioneering, but crucially, each gun has a warranted and commercially sound place in Purdey’s glittering stable. 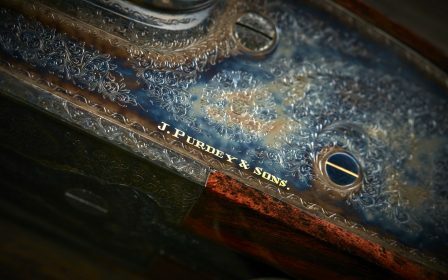 Following on from their unexpected but inspired re-introduction of their majestic hammer gun revealed in 2004 and the exquisitely marked Damascus guns ten years later, the Trigger Plate will nestle beside Purdey’s last addition, the highly popular, fast-handling Anglo-Italian collaboration, the Purdey Sporter. 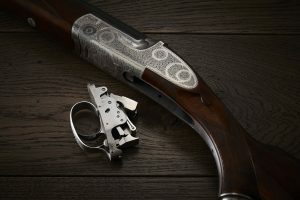 Whilst collectors, ardent devotees and the industry at large have collectively held their breath in exhilarated expectancy, the wait for the most up to date, English built over-and-under game gun is now over. 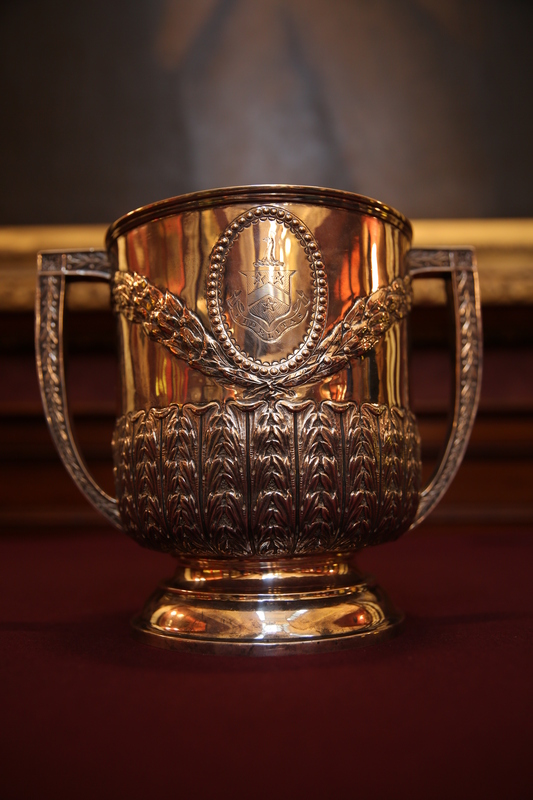 The Purdey Loving Cup - A glimpse into our shooting heritage.